Couldn't find what you're looking for? Please reach out! 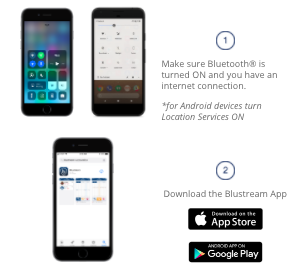 Looking for help with the Blustream App? You can always open the user menu by selecting from the My Valuables screen. From there you can select FAQs to find tips, guides, and more helpful content. Or you can directly contact our support team! 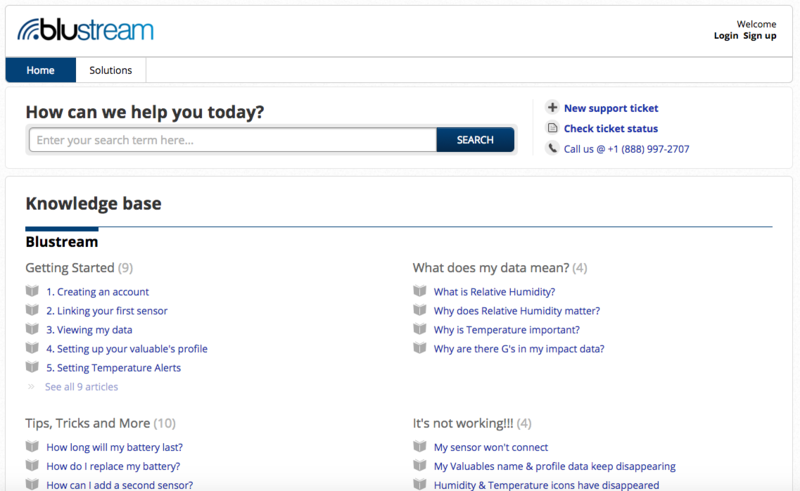 To view all of the in-app FAQ content on your web browser or to open/check on the status of your support ticket. Head over to our Helpdesk. You can also submit a support ticket through the app, by email, or phone.